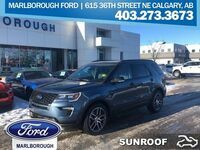 The Ford Explorer has long been a leader for the full-size SUV segment, and with a complete redesign for the 2019 model-year, it raises the bar for success even higher. 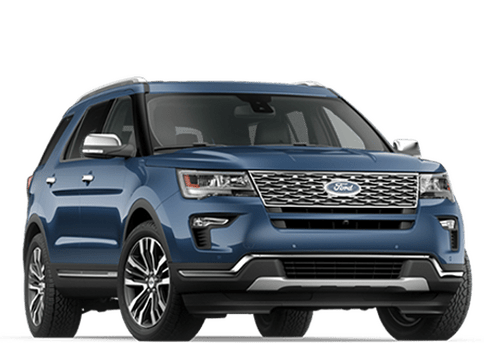 The 2020 Ford Explorer boasts an athletic new look, powerful engines, a new hybrid option, greater towing and off-road capabilities, and many advanced technologies. 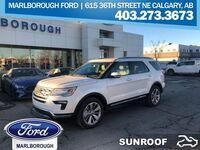 Check out the all-new 2020 Ford Explorer at Marlborough Ford in Calgary! 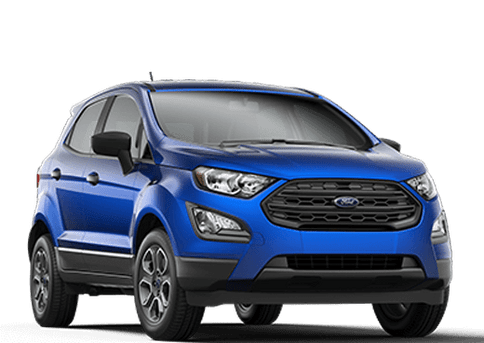 The 2020 Ford Explorer delivers excellent performance with its robust engine options. 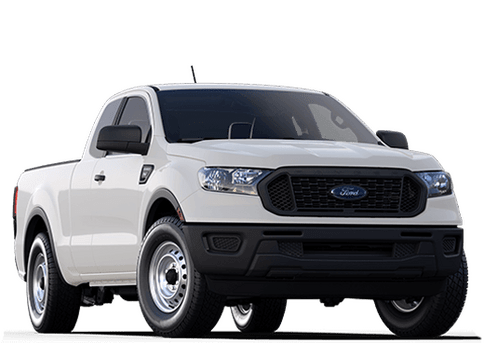 The 2.3L EcoBoost I-4 generates 300 horsepower and 310 lb-ft of torque, while the 3.0L EcoBoost V6 engine doles out 365 horsepower and 380 lb-ft of torque. For the ultimate in SUV performance, you can get the Explorer ST grade. 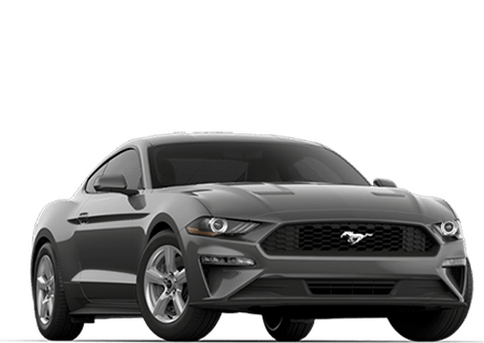 It comes equipped with a specially-tuned 3.0L EcoBoost V6 engine, which churns out an incredible 400 horsepower and 415 lb-ft of torque. Also, if you’re looking for an efficient ride, you can get the Explorer Hybrid. 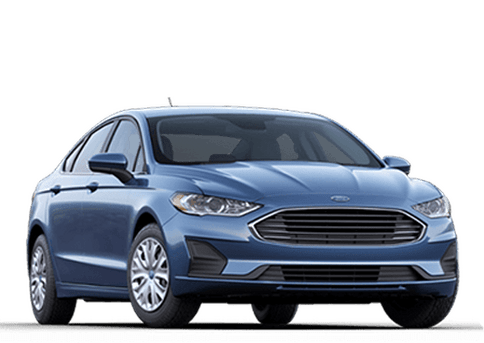 With its 3.3L hybrid powertrain, you can drive up to 500 miles (805 km) before you need to fill up the vehicle with gasoline. 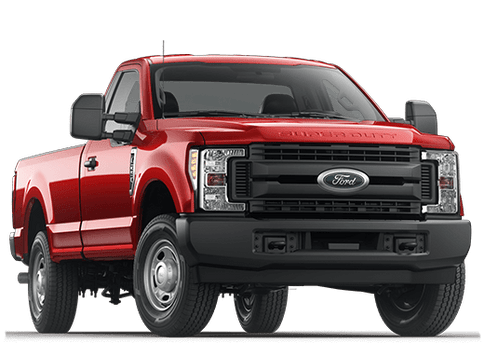 Do you have towing needs? 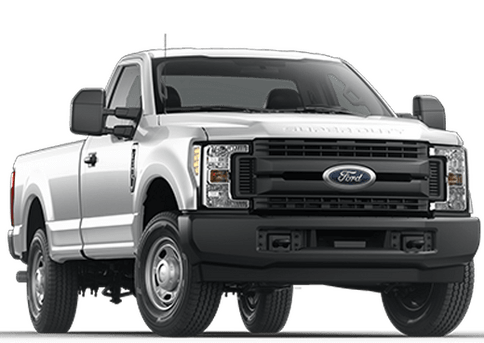 When properly equipped, the 2020 Explorer can tow up to 5,600 pounds (2,540 kg). 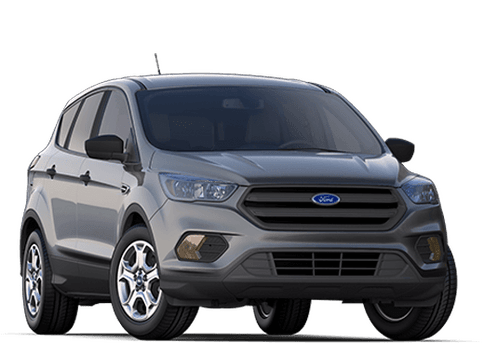 The new Explorer also offers a generous amount of storage space, with a maximum cargo capacity of 87.8 cu-ft (2,486 L). Are you aiming to head off the beaten path? With the Intelligent four-wheel drive system, you can count on excellent traction when driving over challenging terrains. Also, the 2020 Explorer offers the all-new Terrain Management System, which features various drive modes for different terrain conditions and performance preferences. 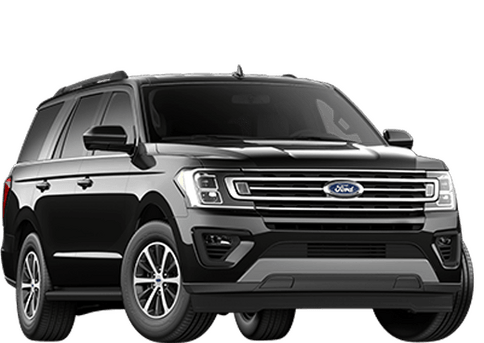 Ford infused the 2020 Explorer with a high level of safety, especially with the many safety-enhancing driving assistance technologies. 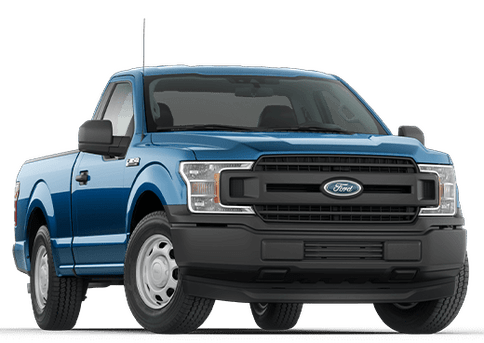 This includes the Lane-Keeping System, the Blind Spot Information System, Speed Sign Recognition, Adaptive Cruise Control, and Pre-Collision Assist. 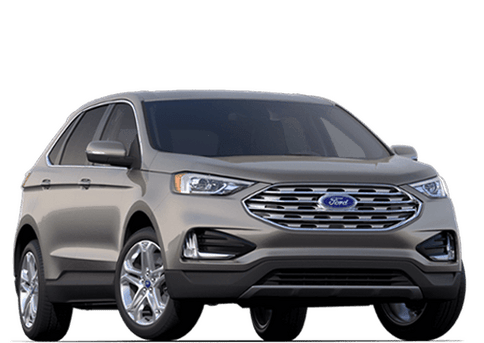 Visit us at Marlborough Ford and get behind the wheel of the all-new 2020 Ford Explorer!